Ford will only offer a manual transmission in the ST variant of the Focus range in Australia. Ford has confirmed that a manual transmission is not on the table for Australian Focus models, aside from the hot ST and possible future RS. 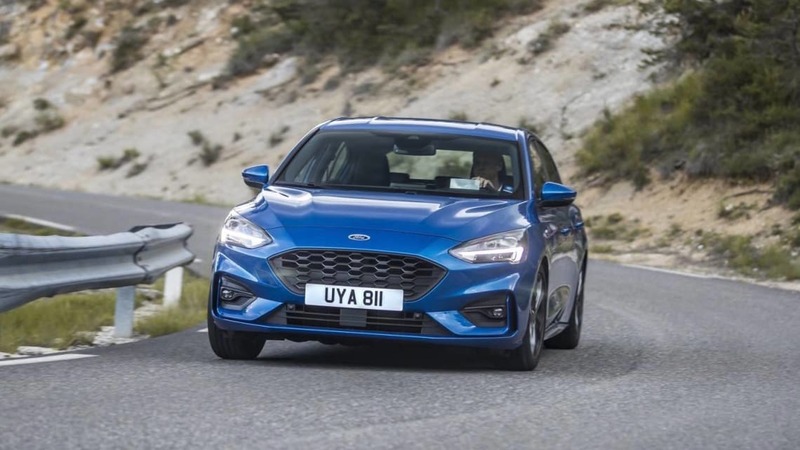 In a disappointing move for enthusiast drivers, the new Focus will continue to be sold with an eight-speed automatic transmission as the only choice available to local buyers. 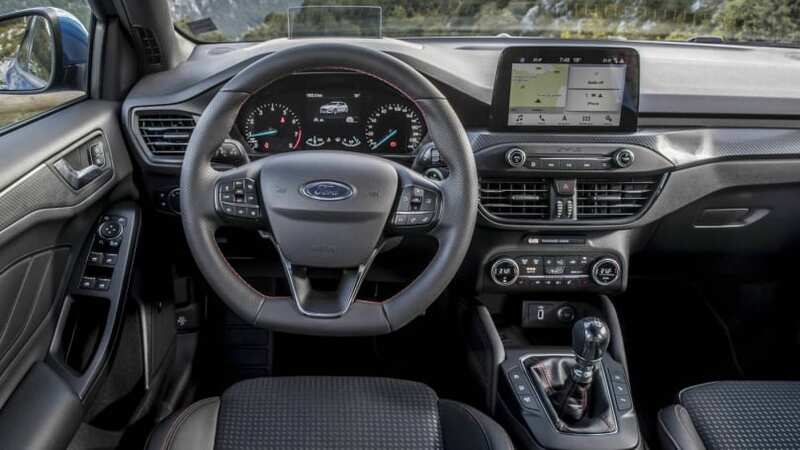 The Focus ST-Line's interior definitely looks better with a manual transmission. The Focus has traditionally been the enthusiast’s pick in the segment because of its sporty driving dynamics. Ford's new Focus ST hot hatch to arrive in early 2020. Local Ford spokesperson Damion Smy confirmed to CarsGuide that the company intends to offer only the ST as a manual locally. “For Australia, we offer the eight-speed automatic exclusively on the core Focus range – there are no plans for a manual in the main range,” Mr Smy said. The Focus wagon will continue to be offered solely in ST-Line spec. 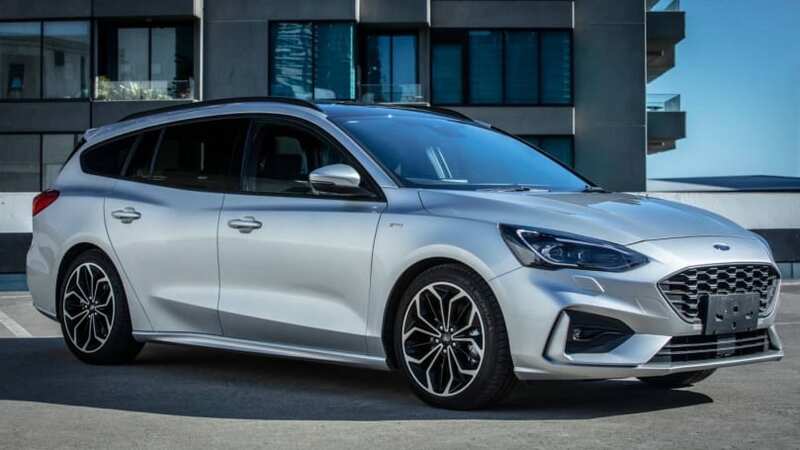 The newest variant to Australia, the Focus wagon, will also remain in mid-level ST-Line spec with its sports styling, sports seats and 17-inch alloy wheels. “The wagon will remain ST-Line in Australia, too,” Mr Smy added. Australian Ford Focus sales in March were up 38.9 per cent on March 2018 thanks to a new model. While the model is still new, it’s a promising start to this generation’s life in Australia considering the small car market is down 18.1 per cent over this time last year. Would you like to see Ford offering a manual Focus in Australia? Tell us your thoughts in the comments below.